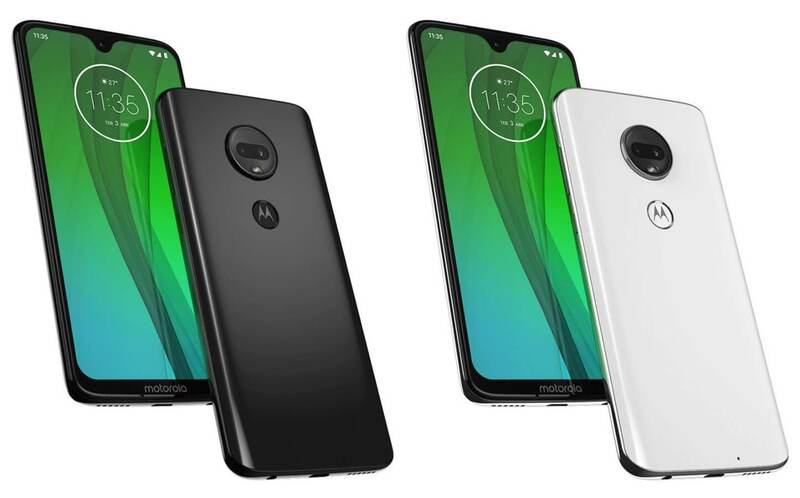 Recap: Motorola is back in 2019 with their budget-friendly line of G7 handsets. The Moto G7 lineup includes four distinct models, each appealing to different types of phone users. What all four of the new handsets have in common, however, are impressive specs at about one-third the price of an iPhone or Pixel. Recent entries into the budget smartphone space have been welcome in a market dominated by handsets costing close to $1,000, and Motorola's new budget line of G7 handsets aim to provide high-end specs without breaking the bank. All four of the new models, the Moto G7, Moto G7 Plus, Moto G7 Power, and Moto G7 Play, share modern amenities such as Android Pie, a near bezel-less screen with a notch, a headphone jack, and support for external storage. Each of the four G7 models have subtle differences meant to appeal to different types of consumers. The Moto G7, positioned as the flagship phone of the group, packs a mid-range Snapdragon 632 SoC, 4GB of RAM, a 12-megapixel rear camera and a 5-megapixel front shooter. The G7 and G7 Plus both have a screen resolution of 2,270x1,080 (403 dpi), while the more cost-effective Play and Power models have a screen resolution of 1,520x720. The Play, which will retail at only $199, has a 5.7-inch LCD screen, while the other three models have 6.2-inch LCDs. All G7s are equipped with a 3,000-mAh battery, with the exception of the Power variant. For those looking for extra battery life at this price-point, the Power provides 5,000-mAh and up to 32 hours of juice. For those of you outside of the US, the high-end G7 Plus will be available and comes loaded with the more powerful Snapdragon 636 SoC. The Plus also has a 16-megapixel rear camera with the ability to capture video in 4K. The G7 Power and standard G7 will retail at $249 and $299, respectively. The G7 Plus is available outside of the US for 300 euros, or roughly $340.